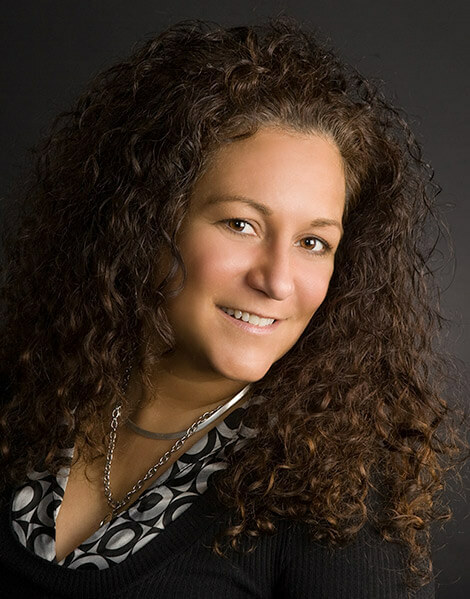 Jeanie came to Premium Mortgage in February 2010 and what a great day that was! Her understanding of the ever-changing mortgage financing industry,as well as herattention to detail and stellar client service makes her a very welcome addition to the Premium family. For the past 8 years, Jeanie's goal has been to provide her clients with personal, professional mortgage guidance as well as the best rate and program available for their individual circumstances. Joining the Premium Mortgage team gives her the tools necessary to make those goals a reality.